Yesterday I shared with you my favorite new drugstore facial wash,Simple Moisturizing Facial Wash, which you can read about here. I am so glad that Simple skincare products are now available here in the States. I’ve purchased them at Target, Walgreens and CVS, and if you “like” them on Facebook, you’ll know when they run promotions and can get a discount. I’ve decided to start tagging some posts as “splurge and save” because I love finding both high-end products AND drugstore gems. I used to have no problem spending big bucks on makeup, skincare, hair, etc. And oftentimes, pricier products are just better–they have higher concentrations of active ingredients, they feel or smell better to me, they come in prettier packaging (and I am such a sucker for pretty packaging), but my reality is that I just don’t have the same discretionary income to spend on those kinds of things anymore, but I still want to look and feel pretty! 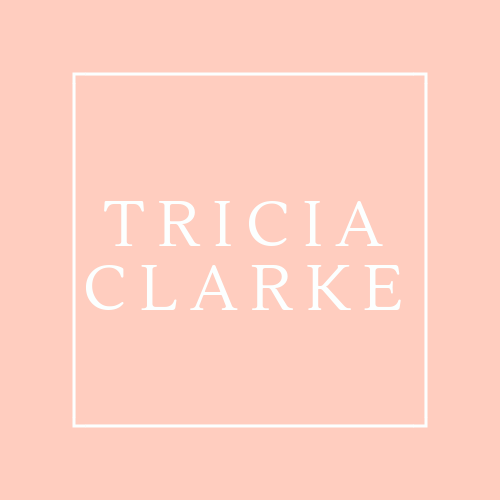 I am betting that no matter what your income, you like to look and feel good too, and that you’ll be glad to see not only what some of my favorite “splurge” items are, but also what I love to use that I categorize as a good “save” item. It should have SPF–ideally SPF 30, but since I also get SPF in my makeup, I will settle for 15. It should feel lightweight and be fast-absorbing. My makeup should wear well over it. It has to smell good. I cannot use products on my face if I don’t like the way they smell. I don’t mean everything has to be fragranced, but sometimes items labeled unscented or no added fragrance don’t smell good either. If it’s going all over my face, I have to like the way it smells! I am glad to say that a few days in, Simple Protecting Light Moisturizer is meeting all my criteria! Firstly, the lotion has an SPF of 15–so it meets my minimum requirement. If it were summer and I knew I would be outside a lot more, I would consider adding an additional sunscreen. Being a Chicagoan heading into winter, I am comfortable with this level. However, I am on dermatologist–always ask your doctor if in doubt! Thirdly, my makeup goes on smoothly and wears well over this lotion. I always advocate the use of a primer, (with the exception that if I am using certain CC creams I’ve found I don’t need to) because it helps your makeup go on better and last longer. But the first step is to really take care of your skin–or your primer and your makeup won’t be of much good to you. Lastly, I don’t get much of a fragrance from this lotion, which is great. It is just mild, not perfume-y at all. As with most, if not all Simple products, there are no artificial perfumes or dyes. Like the face wash, this lotion contains Vitamin B5 aka Panthenol and Vitamin E, both believed to be beneficial to skin.Also found in the face wash and the lotion is Bisabolol, derived from chamomile and believed to be soothing. Other active ingredients include allantoin, which is believed to help the skin appear smoother because it increases the skin’s ability to retain water, and glycerin, which is known for it’s soothing and hydrating properties. So far, I am a fan! I think next I will be trying the facial scrub. 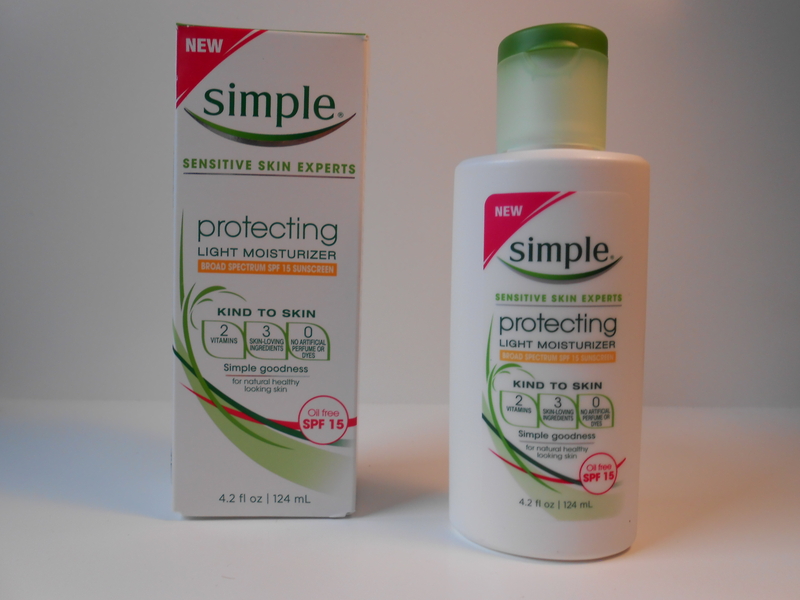 Have you used Simple products? What is your favorite? I love Simple face wipes to take foundation off. Works really well without leaving a residue.